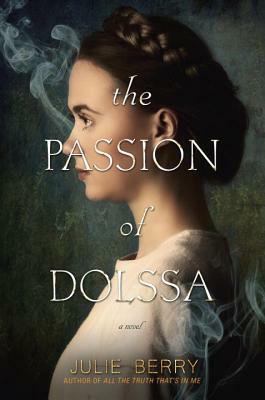 Dolssa is an upper-crust city girl who's been branded a heretic, on the run from the friar who condemned her mother to death by fire and wants Dolssa executed, too. Botille is a matchmaker and a tavern-keeper, struggling to keep herself and her sisters on the right side of the law in their seaside town. When their lives collide by a dark riverside, Botille rescues a dying Dolssa and conceals her in the tavern, where an unlikely friendship blooms. Aided by her sisters and Symo, her surly but loyal neighbor, Botille nurses Dolssa back to health and hides her from her pursuers. But all of Botille's tricks, tales, and cleverness can't protect them forever, and when the full wrath of the Church bears down upon them, Dolssa's passion and Botille's good intentions could destroy the entire village.